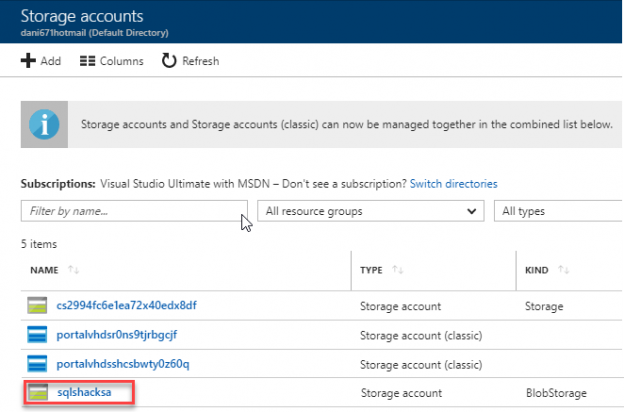 In SQL Server Management Studio (SSMS), it is possible to connect to the Azure Storage. The Azure Storage Account is useful because it creates replicas automatically in the cloud. 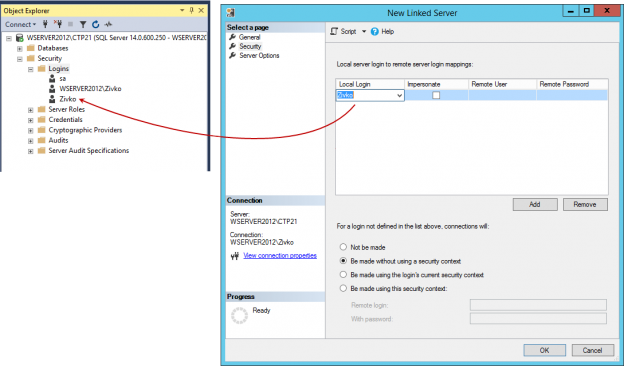 You only need to upload your file to the Azure Storage Account and the replication is automatic. You can have multiple replications in different regions and Datacenters with few clicks. 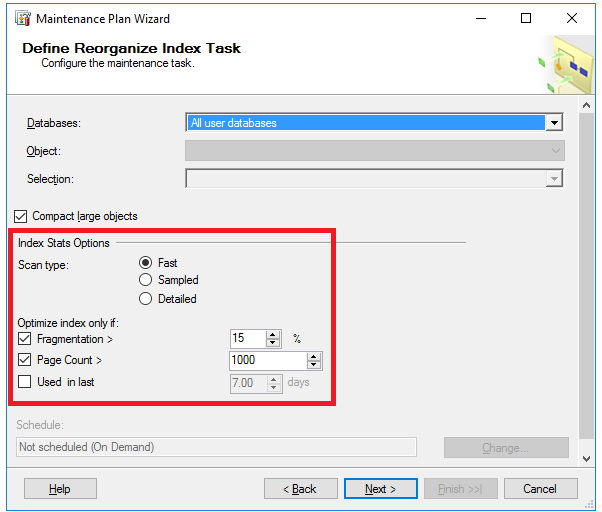 SQL Server Maintenance Plans is a SQL Server Management Studio built-in feature that helps in creating a workflow of variant database administration tasks, which can be run automatically using a predefined schedule or manually triggered by the user. 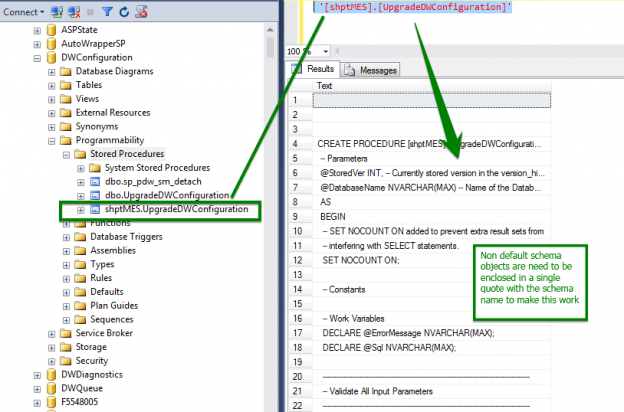 SQL Server Maintenance Plans allow you to use typical database maintenance tasks or customize your own task using a T-SQL script that runs on the local server or group of SQL Servers, providing more flexibility to the database administration tasks. 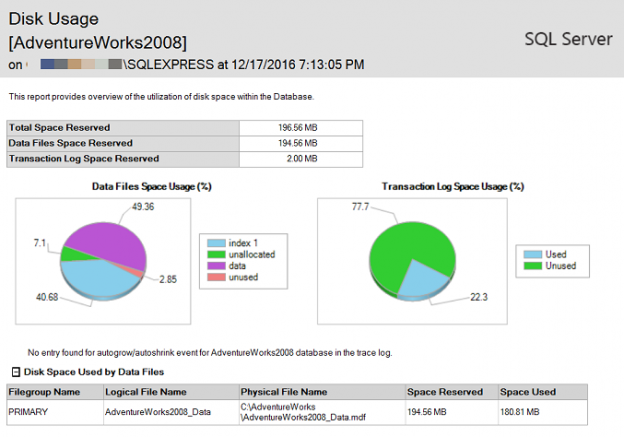 SQL Server Management Studio is an integrated graphical interface that is used to configure, manage, monitor and administrate the SQL Server instances hosted on the local machine, on a remote server or in the cloud. It provides us with editing, debugging and deploying environment for the T-SQL, XML, MDX and DMX languages. People love taking shortcuts because it’s the easiest way to do things faster; computers are no exception. Shortcuts, particularly ones performed by keyboard, can save you hours of time once applied properly. Learning keyboard shortcut saves you a lot of time; you’ll definitely notice a boost the productivity because you’re not unnecessarily reaching for a mouse all the time. 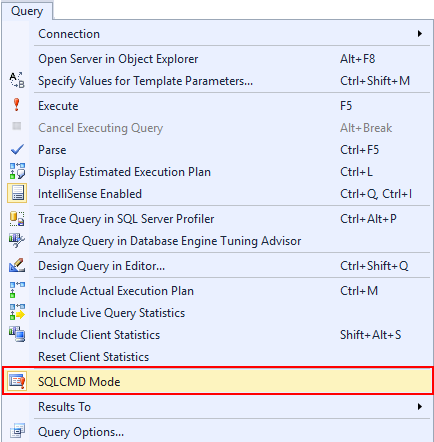 I have been using SSMS for a long time now, and over the period of time I have realized that it’s a very powerful IDE – however, there are lots of hidden features which are less known to lots of developers. In this article, I will be sharing some beneficial Tips and Tricks which will give you an extra edge in your day to day work, and in the process take your productivity to the next level. Every developer wants to be productive and get more things accomplished during their day to day work. Given a choice between working harder and working smarter, you will most likely choose the latter. But the big question is – How do you boost your productivity? How do you reduce your development time? How do you increase your coding speed? Developers who work in both SQL and .NET world must have experienced the differences between Visual Studio IDE and SQL Server Management Studio IDE. Being a full-stack developer myself, I always felt that SSMS lacked a lot of basic features when compared to the functionalities which Visual Studio IDE provided out of the box. With SSMS being tightly coupled with SQL Server Core engine, the IDE had quite a technical debt associated with it over a period of time. The whole process of encryption of SSIS packages in SSMS relies on the Import Package and Export Package options; specifically, the combination of performing both of mentioned options in particular order, while choosing and setting the appropriate ProtectionLevel in the process. 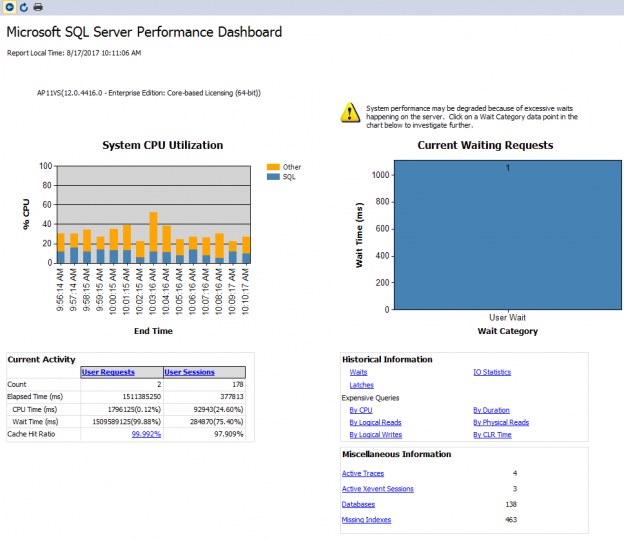 When you have thousands of SQL Servers, it is very hard to administer all of them. These article, will show some tips to help you on these types of tasks. In other article, we showed how to backup a database on multiple SQL servers at the same time using ApexSQL Backup. 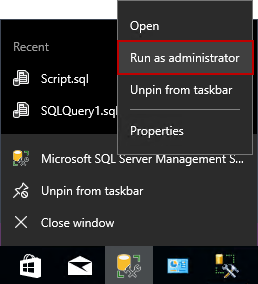 In this new article, we will show how to run T-SQL scripts against multiple Servers using SQL Server Management Studio (SSMS). To do this, we will use the Central Management Server. The main idea of this feature is to administer multiple servers in a centralized way using queries or policies. 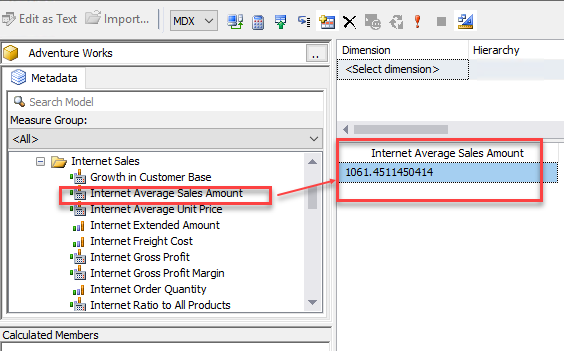 This feature is available in SQL Server 2008 or later versions and cannot be applied in older versions. 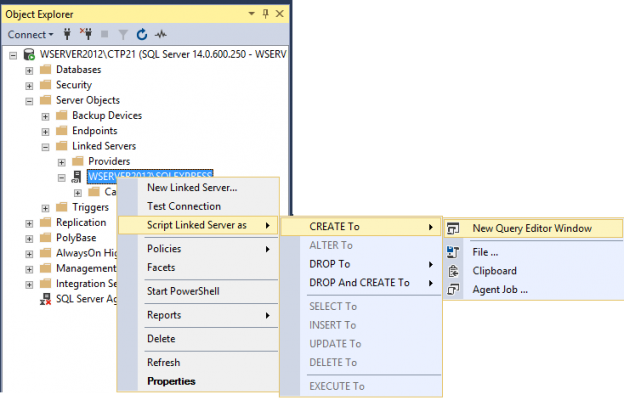 SQL Server Management Studio is a software application that helps users to easily access the SQL Server database engine and manipulate objects and data stored on SQL Server databases. The first version was released with Microsoft SQL Server 2005, replacing Enterprise Manager as the primary interface for Microsoft SQL Server.